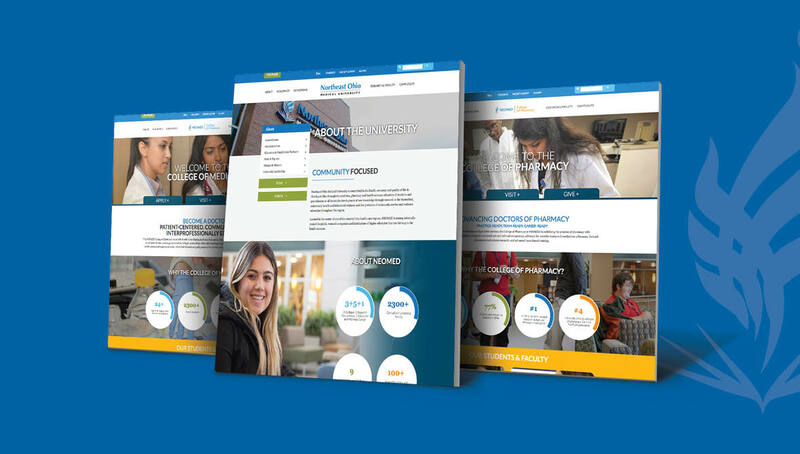 After conducting research and analysis with the leadership team, Origo created a site architecture that helps different users navigate through the relevant information on the site, helping targeted audiences to find the information they are seeking through an intuitive experience. 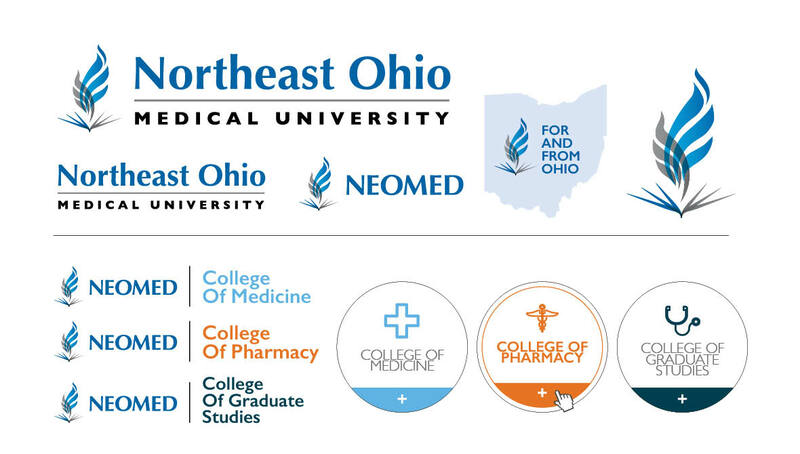 Partnering with NEOMED, Origo designed and developed a new responsive site experience to help deliver new information, resources, and education to potential/current students, donors, supporters, and friends of the university. 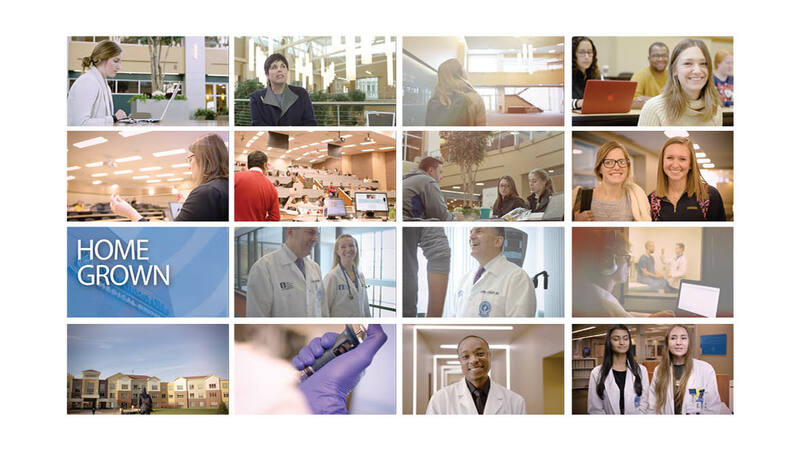 Origo developed an intuitive system for users to connect with the university, initiating their process to inquire about enrollment in their program of interest. 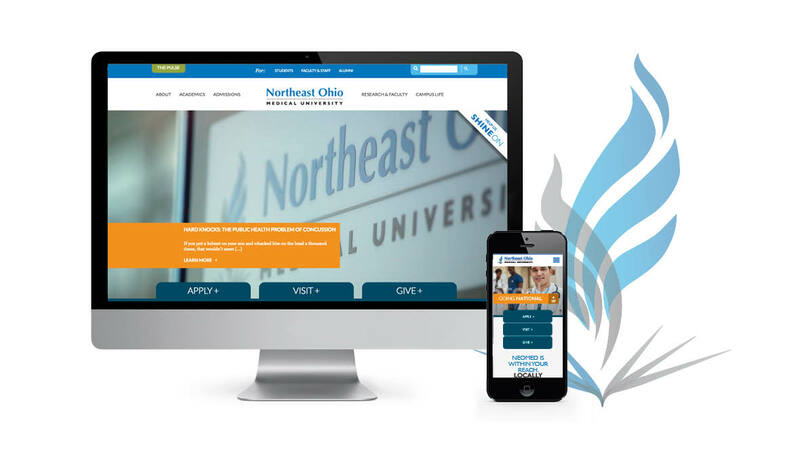 Through responsive design and development, the site was compatible with mobile, tablet, and desktop devices.